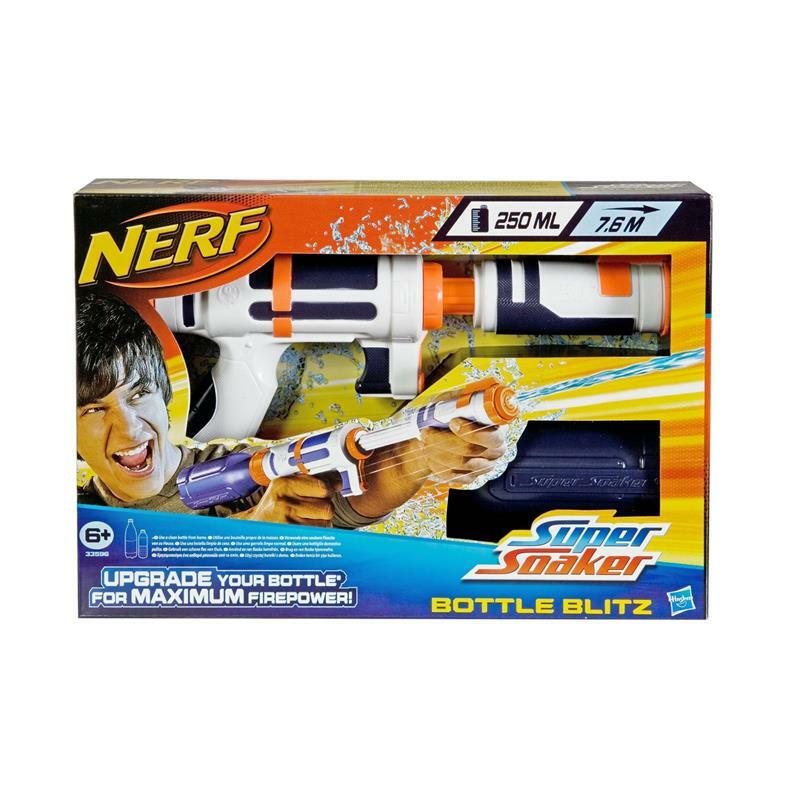 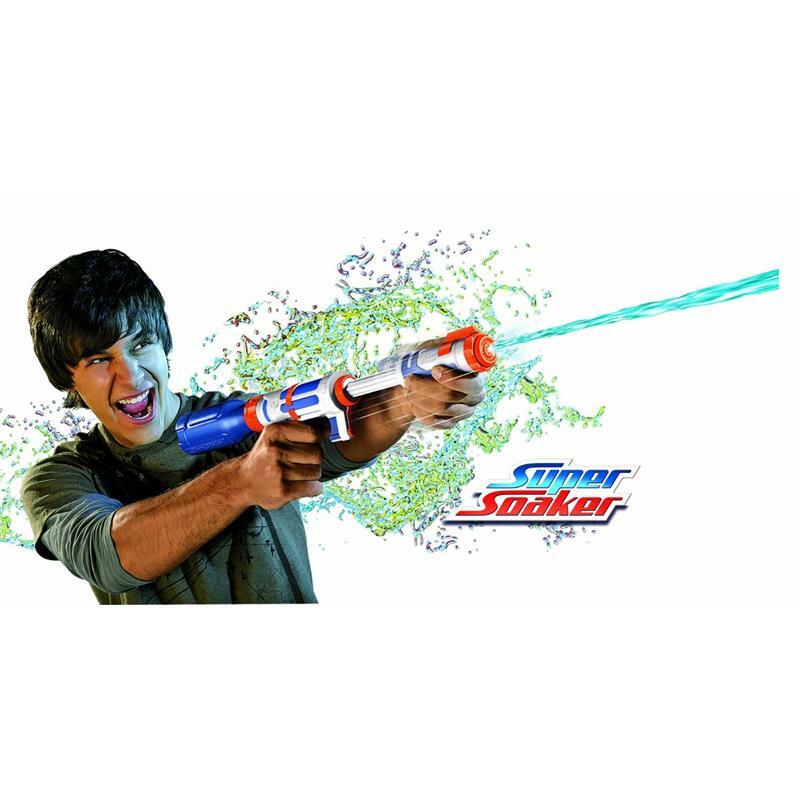 With the new Super Soaker Bottle Blitz you can Soak your friends within seconds: You can provide up to 2 liters of water for summer outdoor fun. Almost any standard PET bottle serves as a water reservoir For the Bottle Blitz! 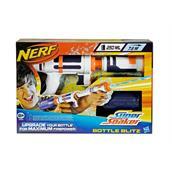 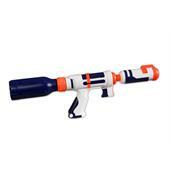 Shoots up to 7.6 metres!